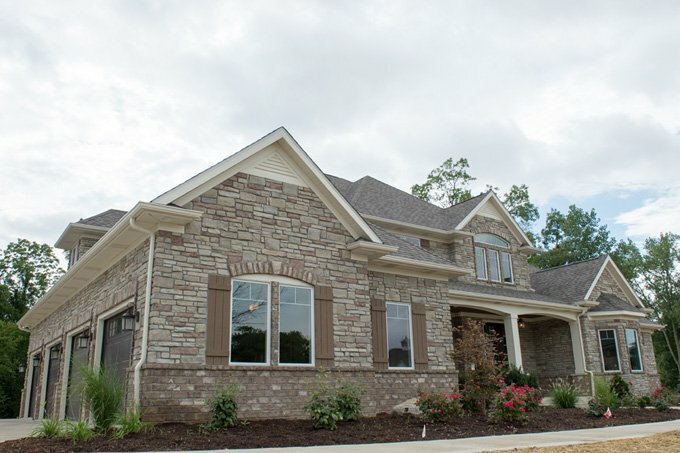 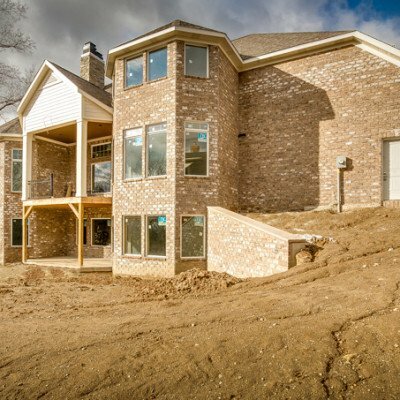 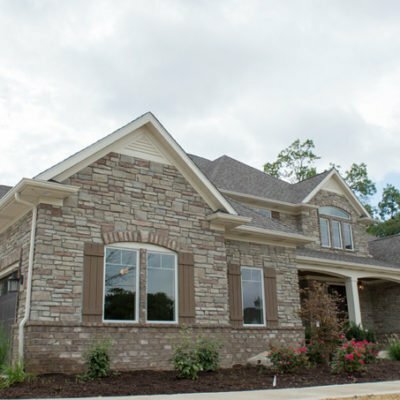 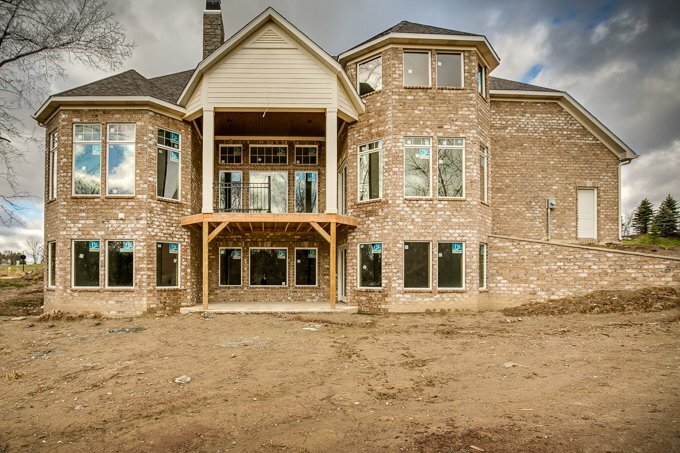 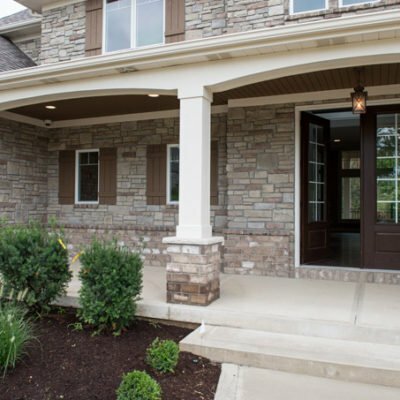  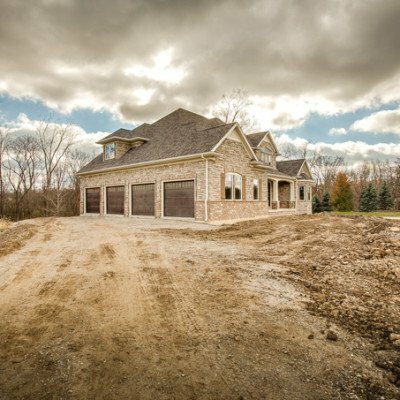 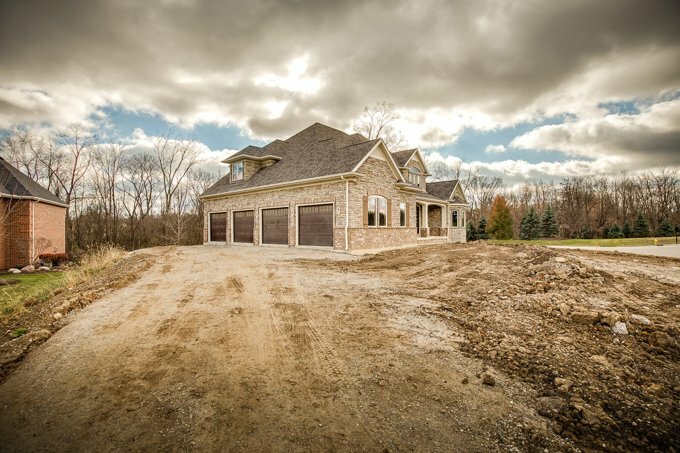 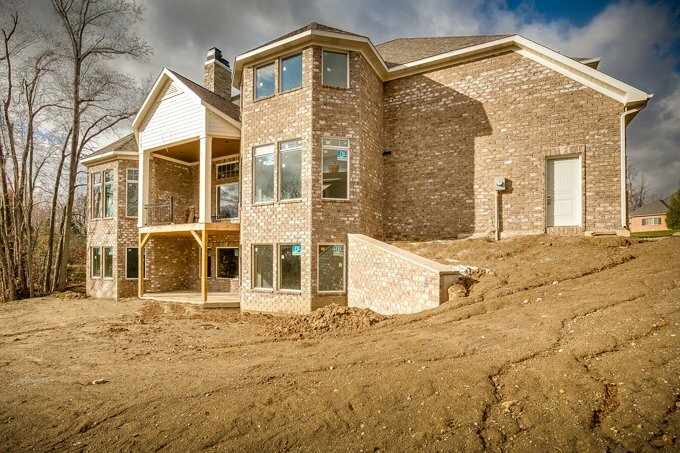 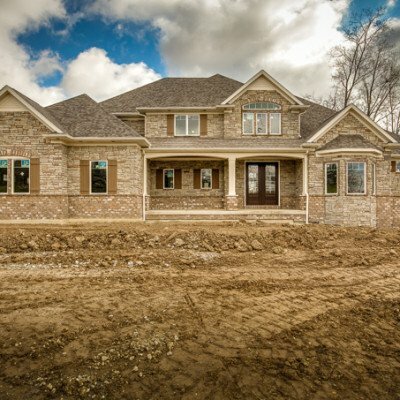 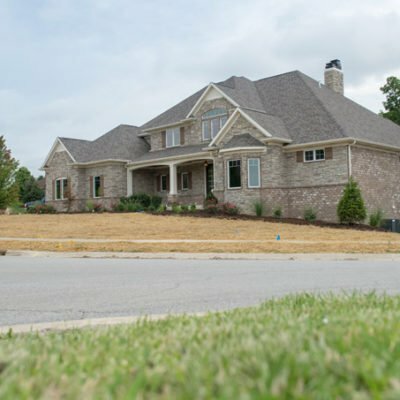 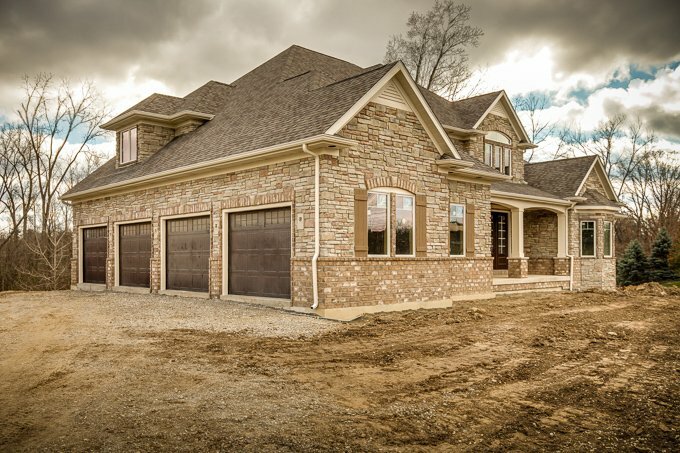 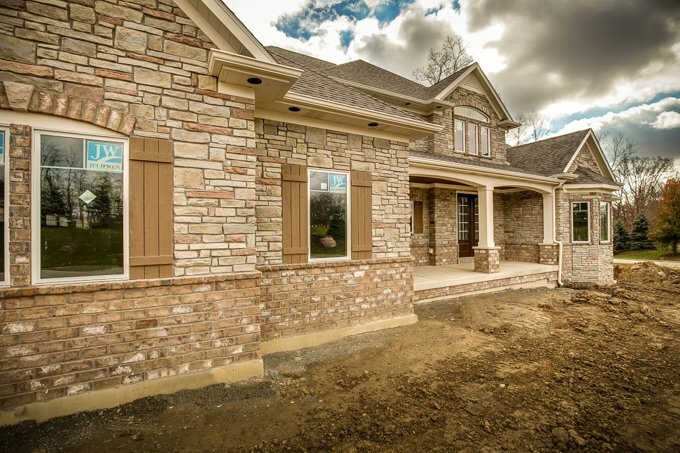 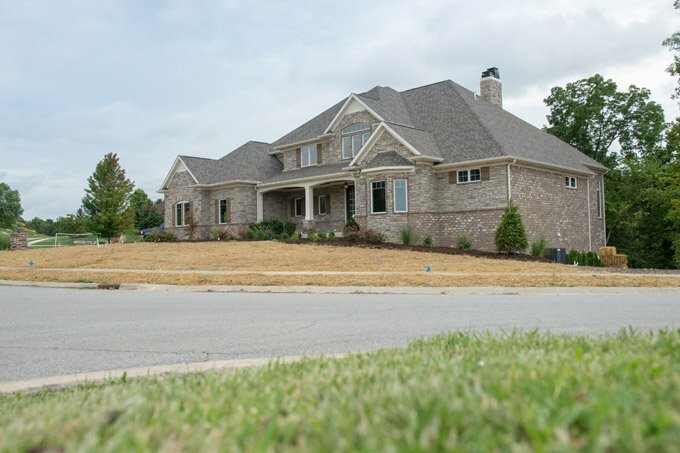 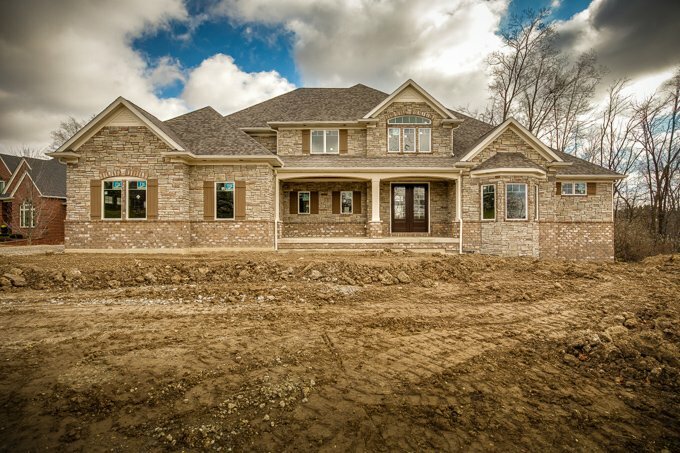 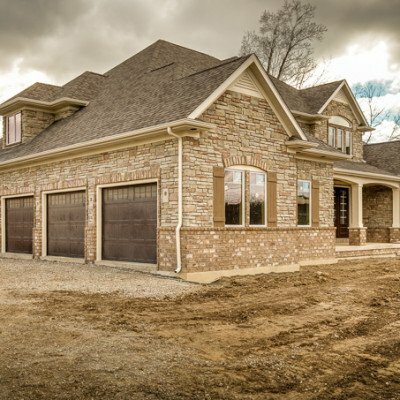 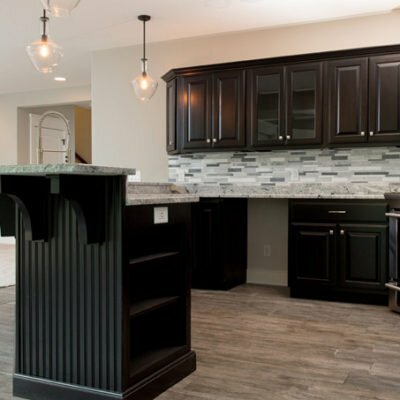 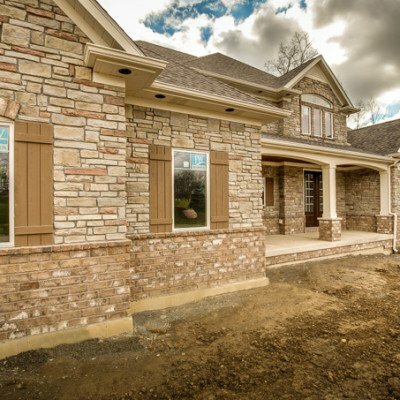 Beautifully crafted by Hamed Homes, this exemplary estate boasts an open floor plan and is perfectly situated on a partially wooded lot, bordering a nature preserve in the highly coveted, Cliffs subdivision in Fort Wayne, Indiana. 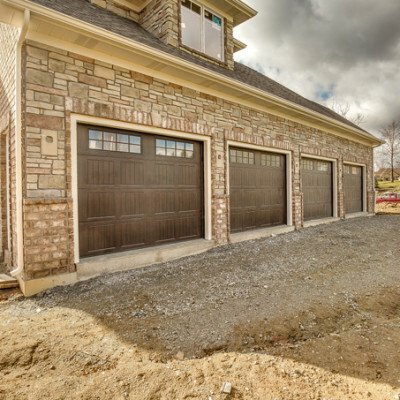 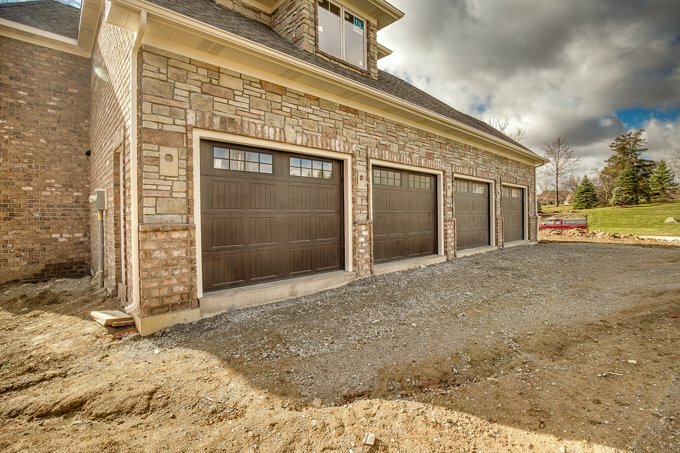 The 4 individual garages afford the homeowner with additional room between vehicles and help to further the aesthetic appeal of the home. 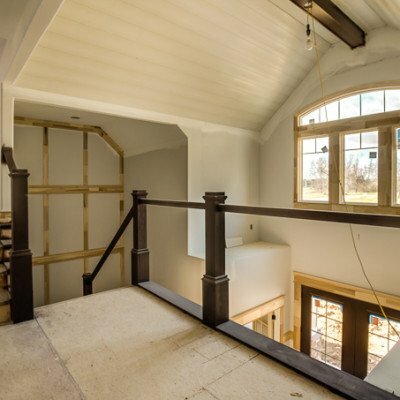 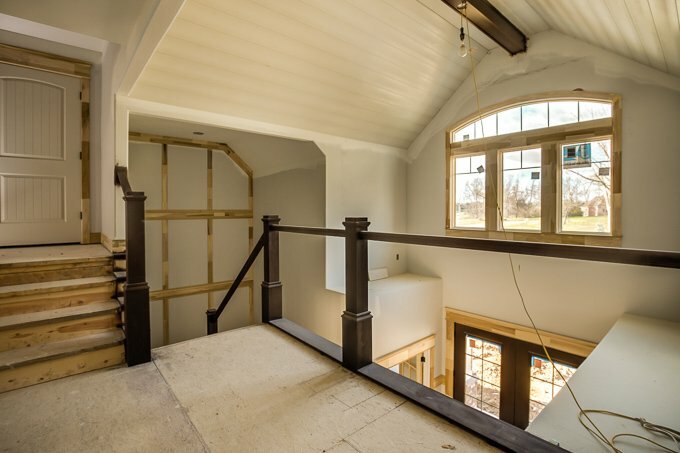 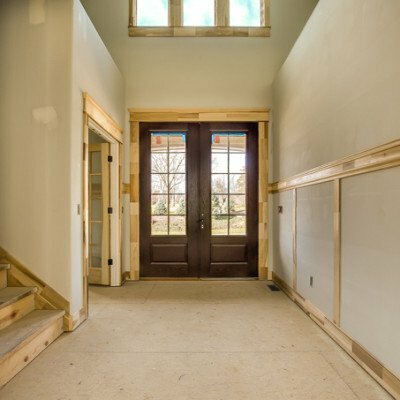 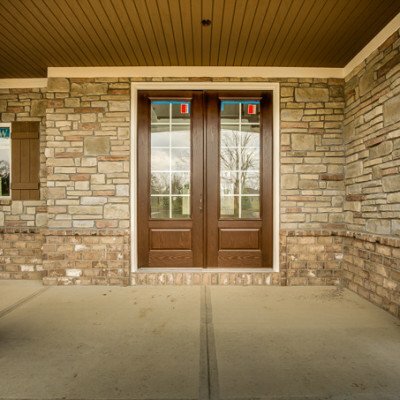 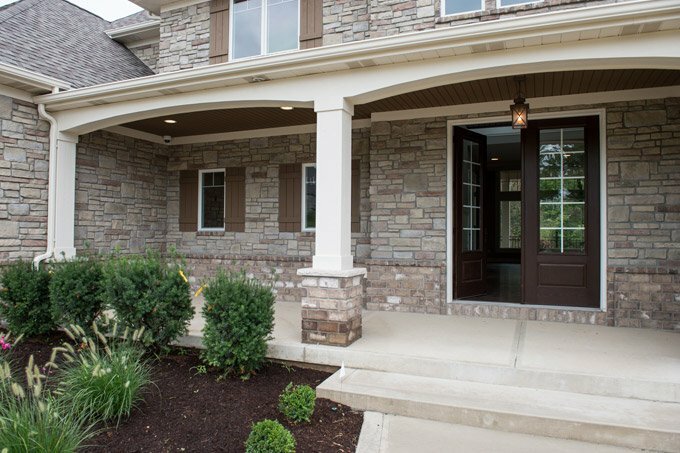 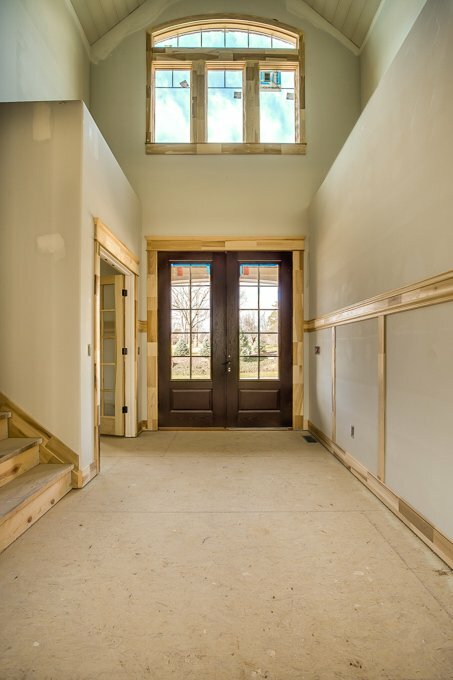 Enter through the custom, 8 ft double doors into the two-story foyer, outlined in hand-trimmed beams, providing a platform for the keen attention to detail. 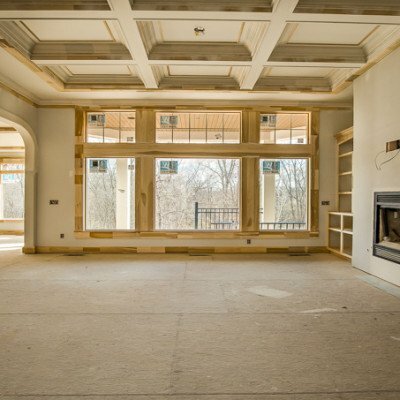 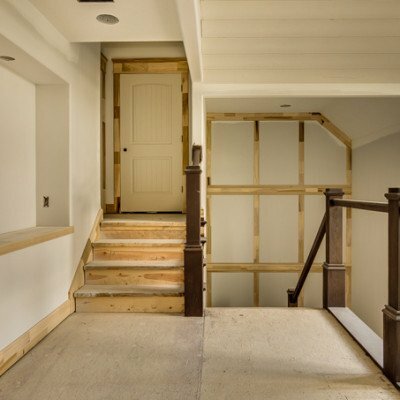 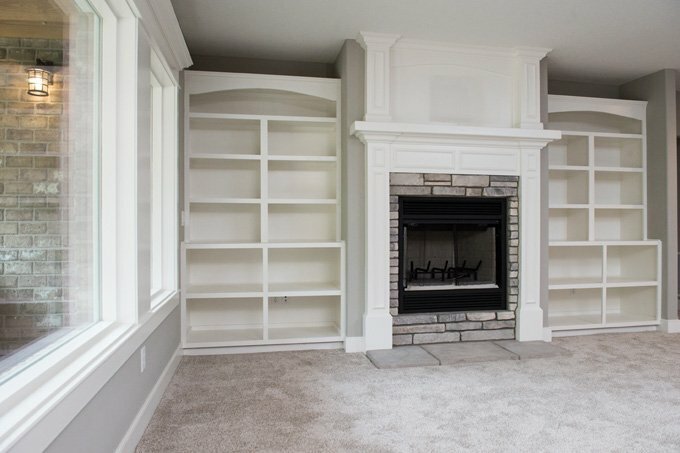 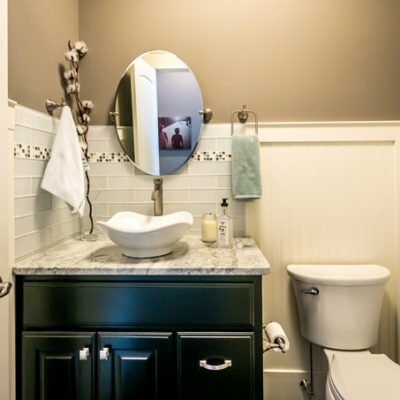 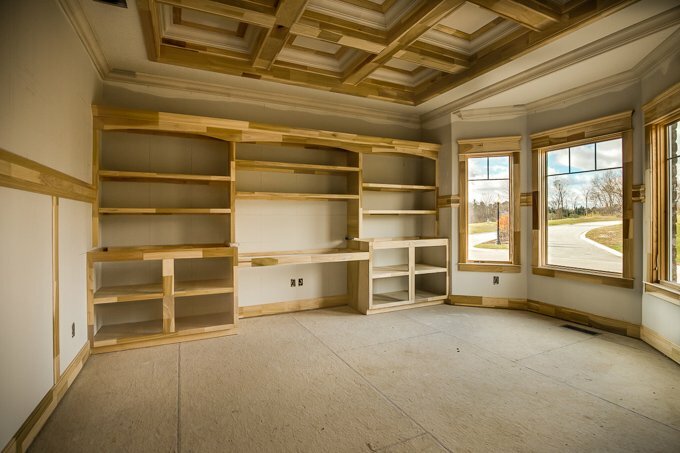 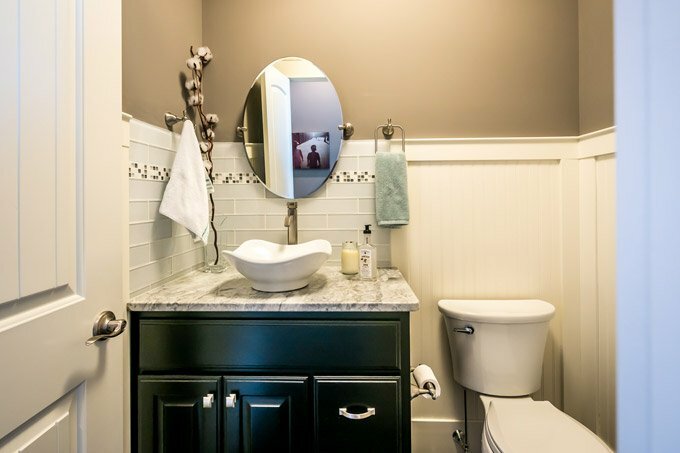 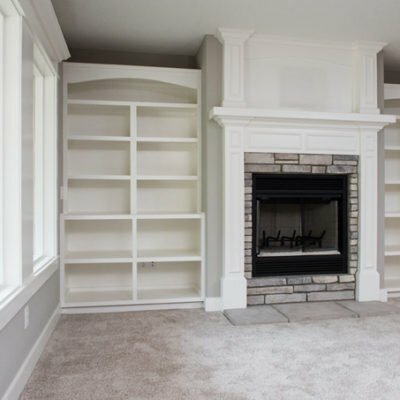 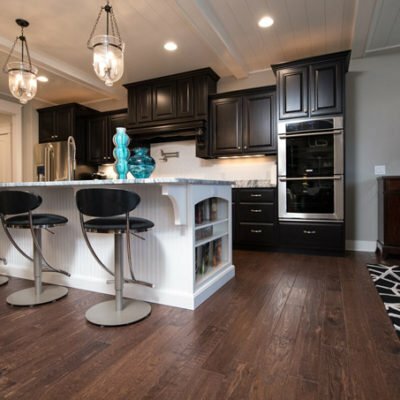 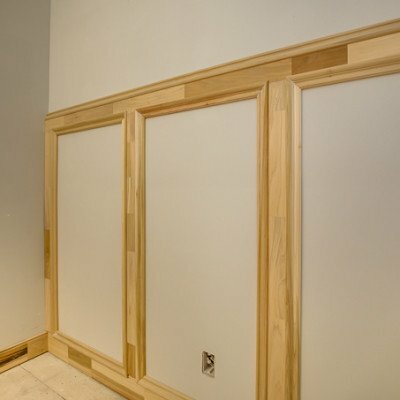 The home is adorned with a myriad of unique design components including; stone accent walls, a litany of solid wood trim accents/crown molding/beamed ceilings, and hand-crafted built-in shelving throughout the house. 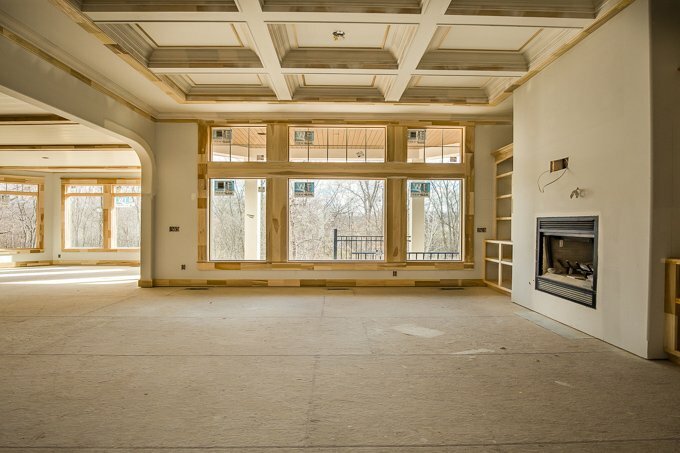 The great room lends itself to housing 1, of 2, fireplaces in the home and provides a pristine view of the nature preserve behind the home. 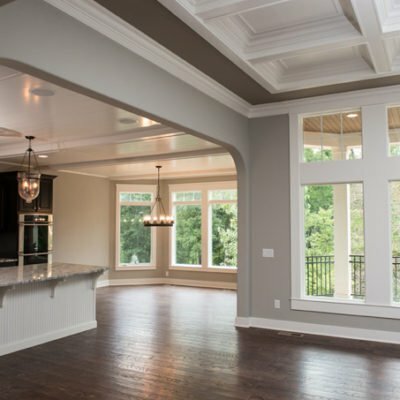 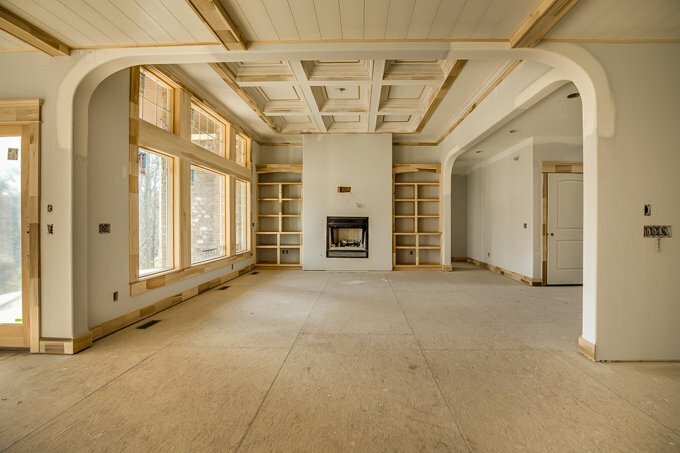 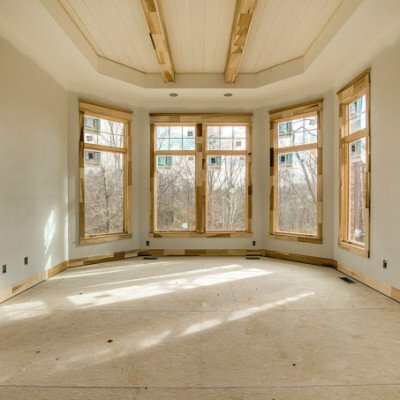 The soaring coffered ceiling and large expanse of windows help to further amplify the open floor plan. 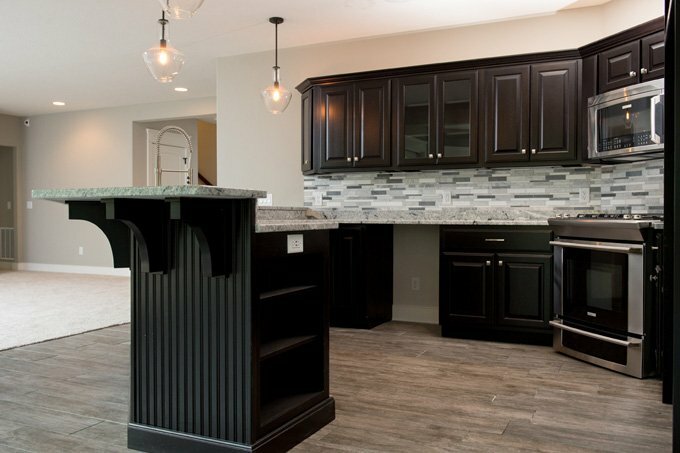 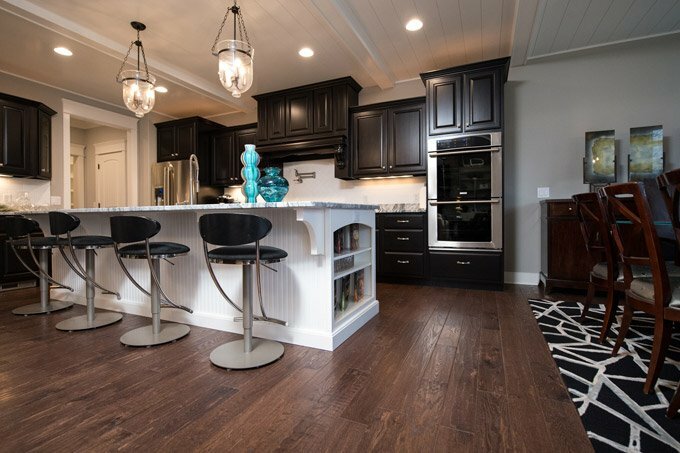 The gourmet kitchen is truly one of a kind, with an oversized island and cooktop hood, wet bar, and luxury stainless steel appliances. 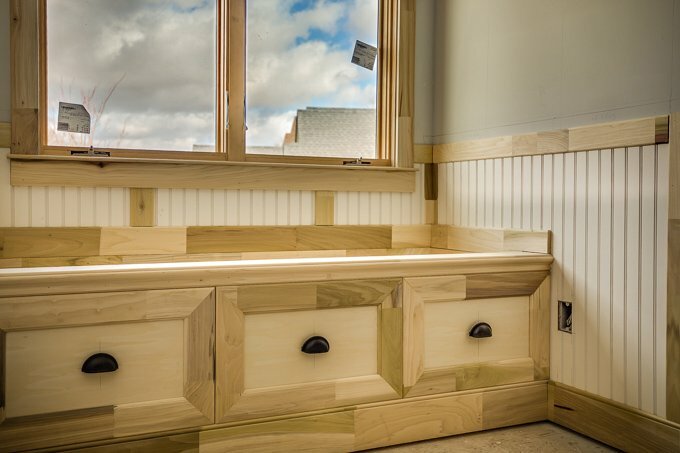 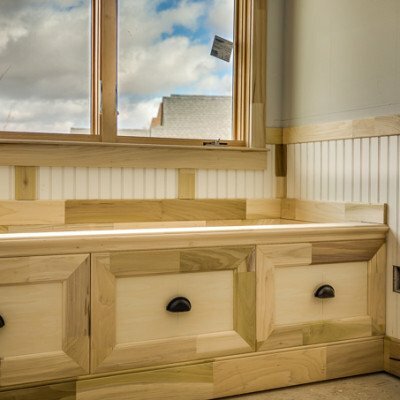 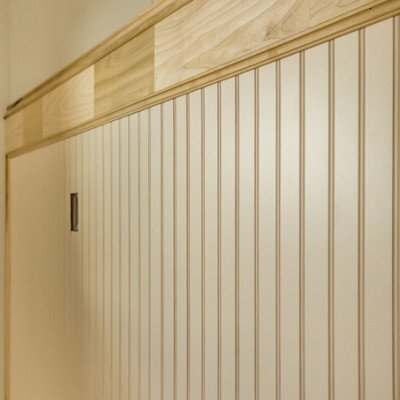 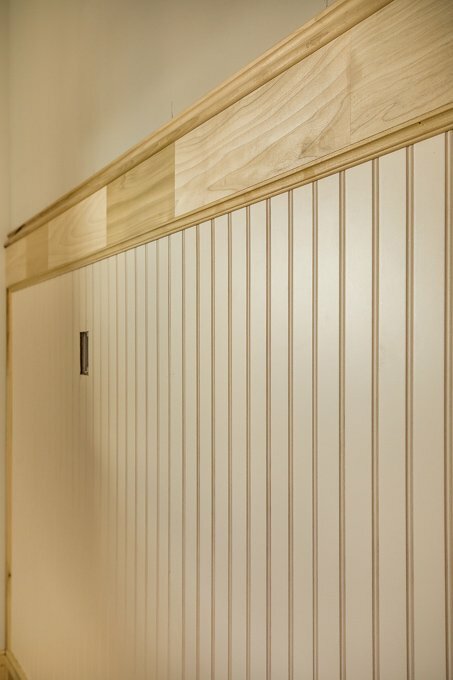 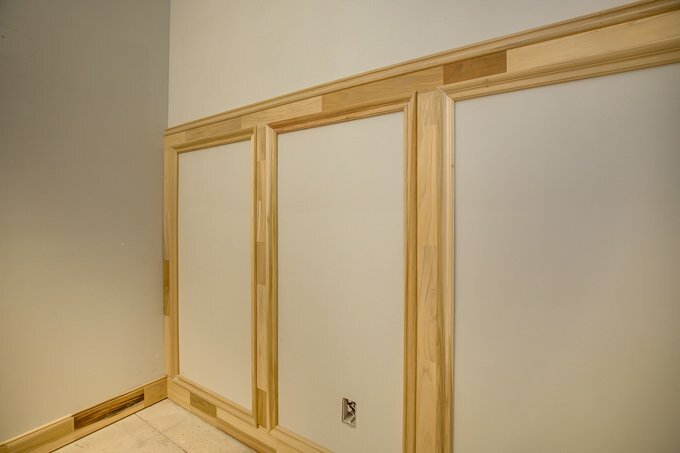 The mudroom, adjacent to the walk-in pantry and oversized laundry room, house the custom made, hand crafted lockers, perfectly appointed to help organize and store seasonal clothing. 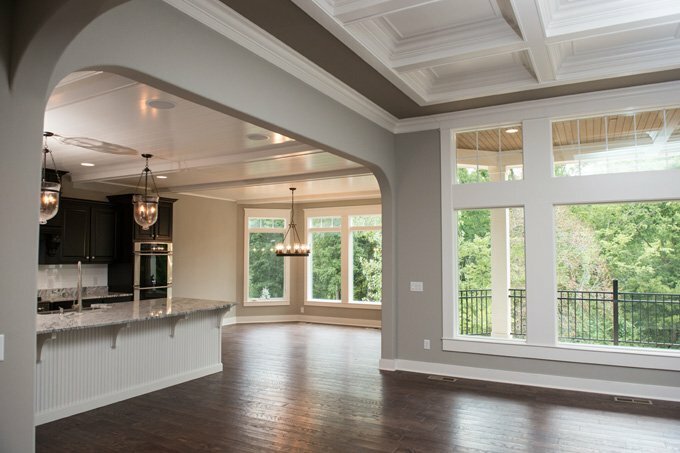 The master wing is simply breathtaking. 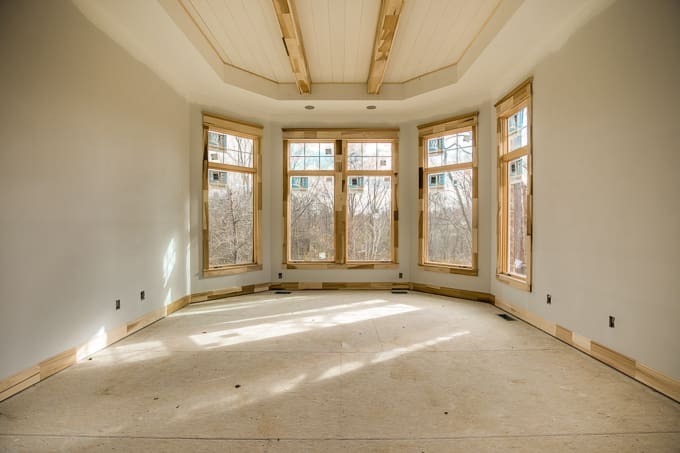 11’ ft beamed ceilings and a plethora of windows provide a strong sense of natural lighting and showcase the beauty of the lot. 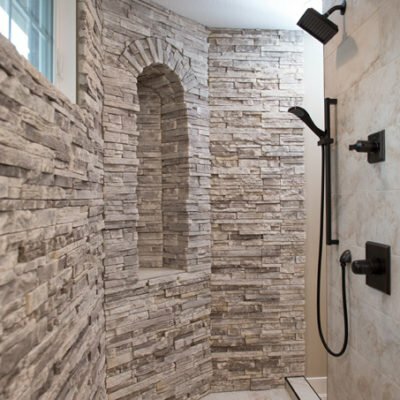 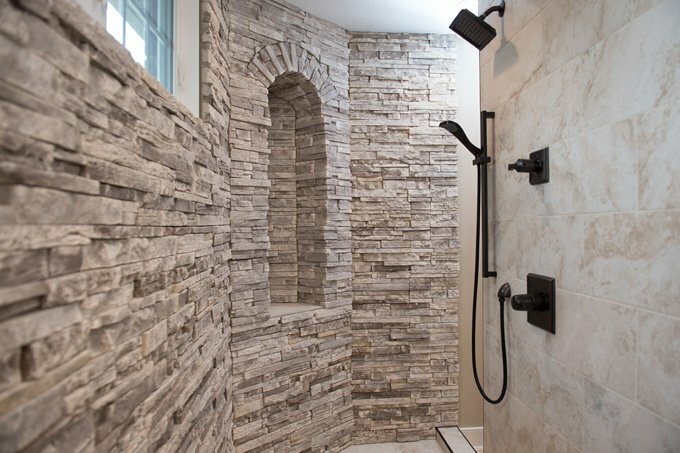 The walk-around master shower is truly one of a kind, featuring two entrances, stone/tile accent walls, and 8 shower heads, affording the perfect configuration for both him and her. 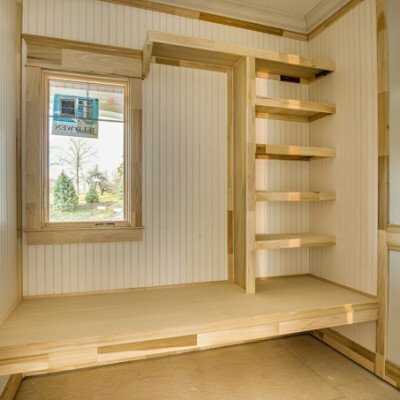 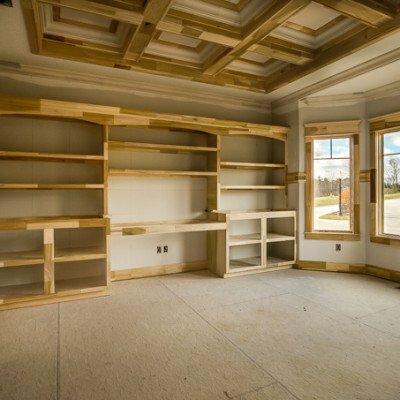 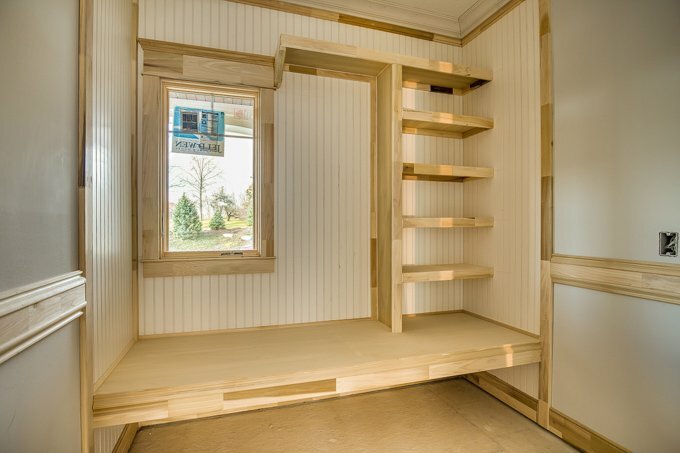 The master closet presents 3 rows of shelving and a built-in dresser, ensuring the homeowner has ample space for seasonal storage. 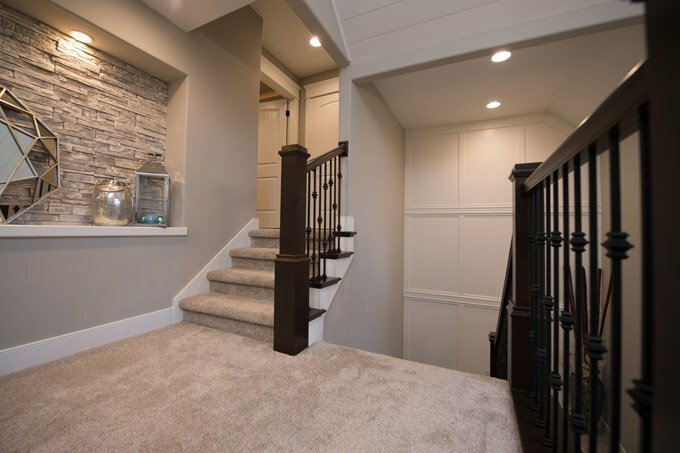 Each bedroom upstairs is appointed with its own walk-in closet and full bath. 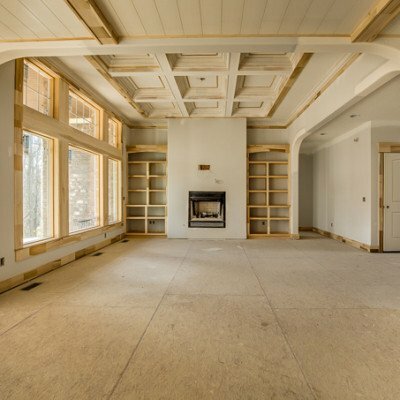 The upstairs also houses the first, of two, theater rooms, perfect for entertaining. 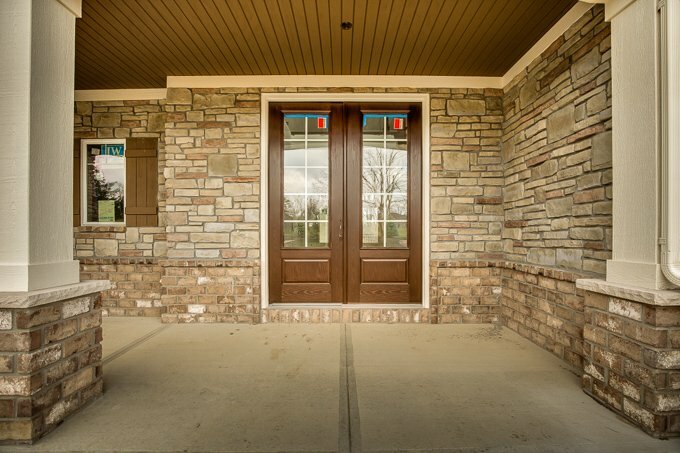 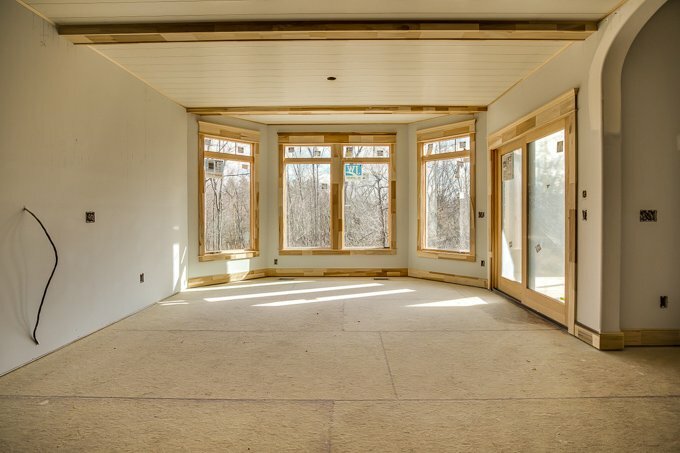 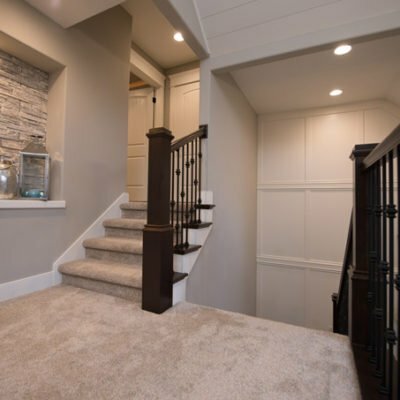 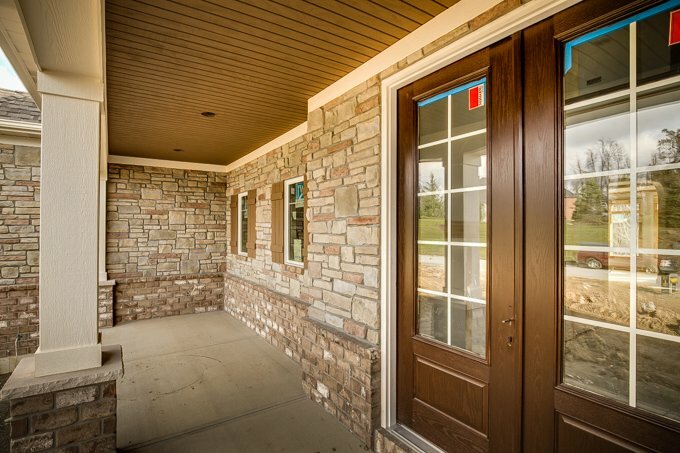 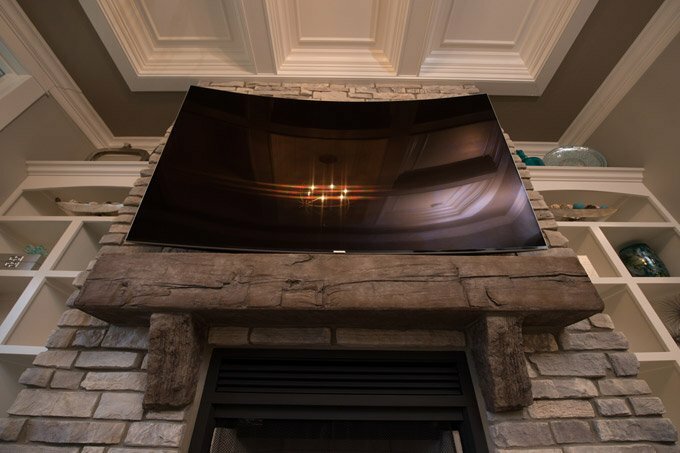 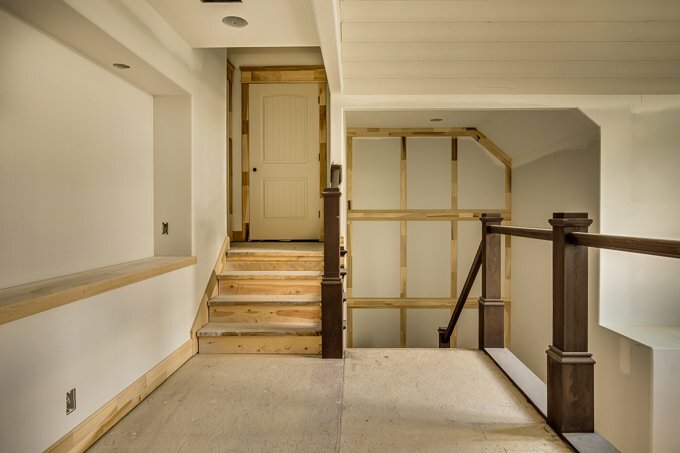 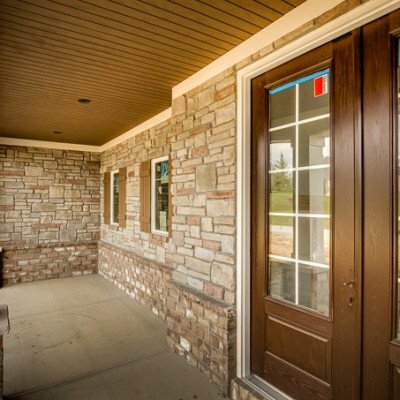 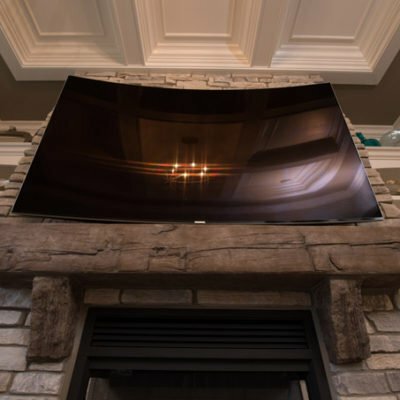 The walk-out lower level is equipped with the home’s 2nd, full-size kitchen, 2nd theater room, 2nd fireplace, and a bedroom suite complete with its own walk-in closet and full bath – perfect for guests and/or a night of entertaining. 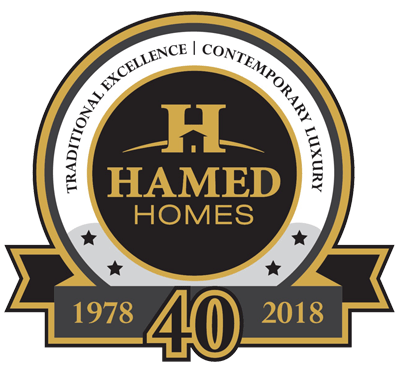 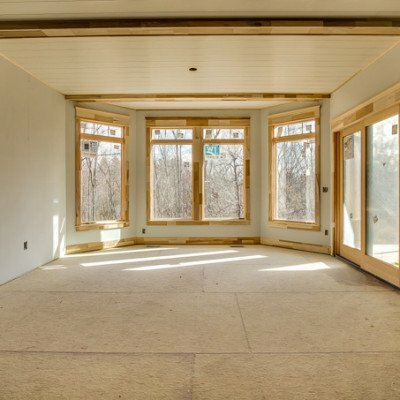 Come see the superior aesthetics and structural stability found to be standard in every Hamed built home.